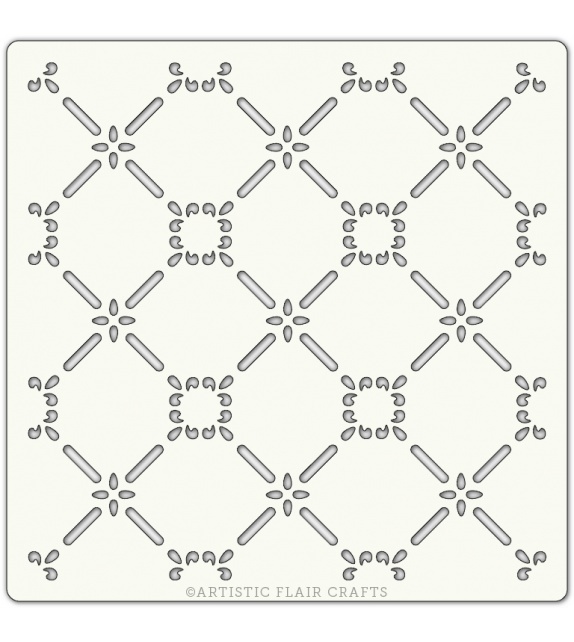 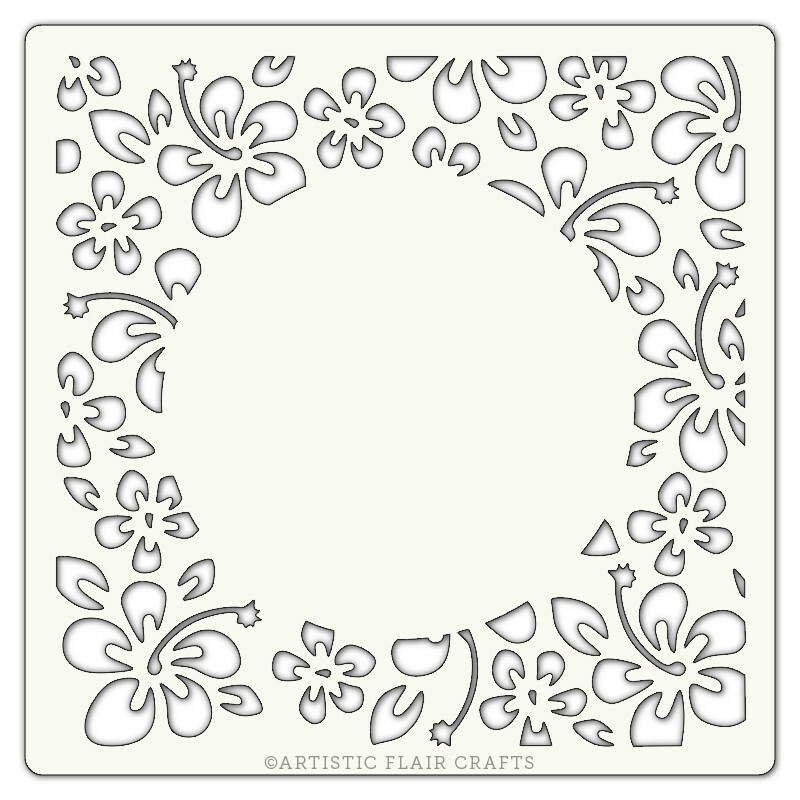 Wonderful easy to use Stencil Template. 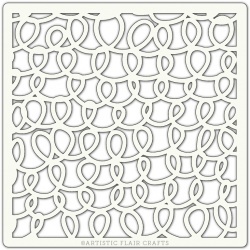 Ideal for Card Making, Papercraft, Scrapbooking, Journaling, Memory Keeping, Embossing, Doodling and much, much more! 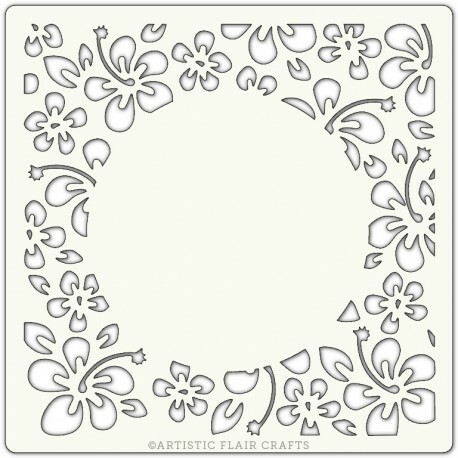 These little stencils can be used with almost any medium including Inks, Texture Paste, Paints, etc. 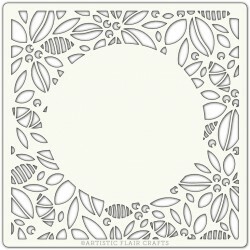 Wonderful easy to use Stencil Template. 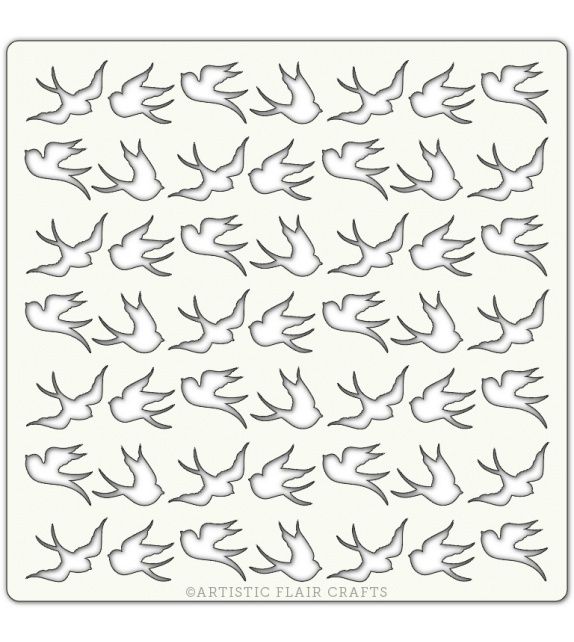 Ideal for Card Making, Papercraft, Scrapbooking, Journaling, Memory Keeping, Embossing, Doodling and much, much more!